I am attending a pretty wonderful pregnancy yoga class at the moment that combines lots of delicious yoga moves with lots of birth information. Last week we all shared what we were enjoying about class, the overwhelming response was along the lines of “before I came here I knew nothing about birth, now I have so many tools that I can use”. Personally it has been a great refresher of all the information I learnt when we completed a hypnobirthing course. 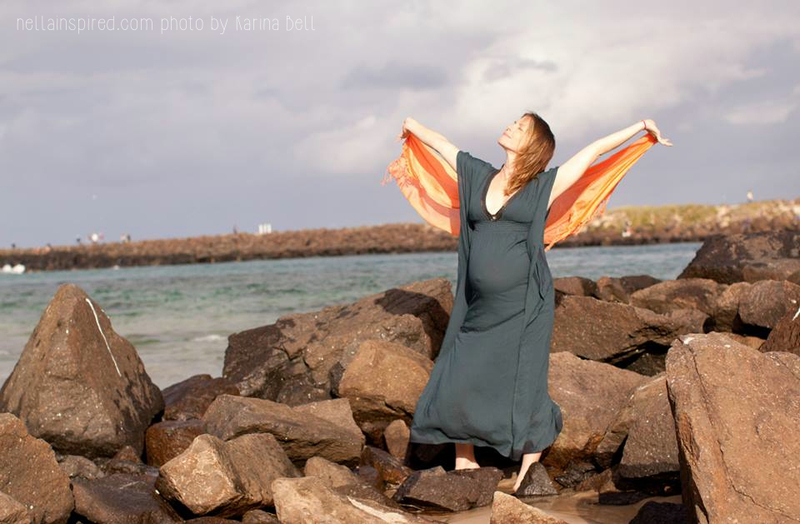 Before the course, although I ideally did want to have a natural birth, I had little knowledge of the best way to achieve that, or even about exactly how our bodies function during birth. From what I have witnessed and discussions I have had it seems that many women go into birth with very little helpful information. In fact in our culture, modern Australia, we are subjected to an overwhelming amount of unhelpful information. What we are shown repeatedly through television and movies is a very traumatic hospitalised version of birth. Women in serious pain, screaming, swearing at husbands, machines hooked up everywhere, lying on their back (did you know your pelvis opening is approximately 25% smaller when you are on your back?). I mean… seriously… how many births have you been exposed to where the woman is breathing calmly and deeply while moving around in upright positions surrounded by calm supportive caregivers? Which brings me to this post and three avenues where you can find positive tools for birth. The links I have included to specific practitioners have been compiled solely from the experiences of people I know, they are recommended by some pretty amazing women, so definitely a good starting point. Yoga has so many benefits it is sort of ridiculous! At any point in your life it will bring you greater awareness of both body and mind, coupled with increased strength and control (like a ninja…or even a yogi 😉 ). A good prenatal yoga class will work with you as your body rapidly morphs throughout each trimester. You will learn how to keep strong while staying safe, how to ease those aching muscles and joints that are being pushed in all new directions to accommodate another human, you will learn about good open positions for birth and have the benefit of trying and perfecting a few of these. One of the beautiful skills yoga gives is an awareness of breath. Breathing is something we all do unconsciously, but when we start to pay attention it becomes a SU-PER POWER . Being aware of how breath moves through your body and how you can manipulate it to relax your muscles and your mind will put you at a huge advantage when birth day comes. Prenatal yoga also connects you with other mum’s-to-be and gives you time to really tune into and honour the mini human who is busily growing inside. Before choosing a class have a chat to the instructor about what the it involves, what the main focus is and what you will gain from attending. Remember that if you start a class that doesn’t seem the right fit there are usually lots more options around. Want an antennal class with a difference? Both methods view pregnancy and birth as a natural normal event, something that women have biologically evolved to do, and with more capability then what we give ourselves. The courses involve education about the body and birthing process. Sequences of events that lead up to labour and natural methods for induction, pain management and relaxation. They acknowledge the fear and anxiety that often surrounds birth and give parents tools to work through these feelings, in turn breaking down some of the psychological and physiological barriers to having a positive birth experience. Both include relaxations, meditations and affirmations…looked at in a slightly different light. One of my favourite elements these courses provide is empowering your birth companion (hubby, friend, mother..whoever) by giving them a role in the birth. They will learn different techniques to help mum through whatever circumstance arrives, no more companions lurking in corners looking helplessly freaked out. So what is the difference? Hypnobirthing was founded by american Marie Mongan and is based around hypnotherapy principles. Calmbirth was founded by Australian Peter Jackson, though similar in philosophy there is a slightly different method and Calmbirth practitioners must have midwifery, obstetric, general practitioner or doula training. We completed a Hypnobirthing course and many of our friends have completed Calmbirthing courses, all of us have been really happy we made the investment because not only were we no longer clueless…we actually felt positive about our births! Midwife and doula care brings you all the support and expertise you will need for a normal pregnancy and birth. They are the experts! What is the difference between a midwife and a doula? A midwife is a trained medical professional who is responsible for monitoring pregnancy and labour, assessing the medical condition of mother and baby, and treating complications should they arise. The word doula also means “mothering the mother” or “woman’s personal servant”. They have intimate knowledge and experience with birth but their primary role is to support the mother in a more emotional and spiritual sense. That is putting things in a very black and white view. Student midwives need to attend a certain number of births before they can complete their midwifery training. Most avenues available for birthing will have the option of a student midwife connection. It is important to remember that although student midwives have completed medical training and have extensive knowledge about the medical side of birth they will not be allowed to make any decisions relating to your medical care. They can however act as more of a doula. One of the huge benefits of birthing through a midwife centre, having a private midwife for a home birth or with affiliations to a hospital, a student midwife or hiring a doula is continuity of care. Simply put you have one person who will follow you through pregnancy, be with you during birth and provide care for at least 6 weeks after birth. This person will KNOW you. They will be aware of your history, your wants and desires, the type of birth you are aiming for and the steps you want to take when if complications arise. They will be aware of certain fears and triggers, they will know the things that keep you calm. They will also have lots of tools up their sleeve to help your birth keep progressing, be as comfortable as possible, and keep both you and baby safe. Why is this so very very valuable? 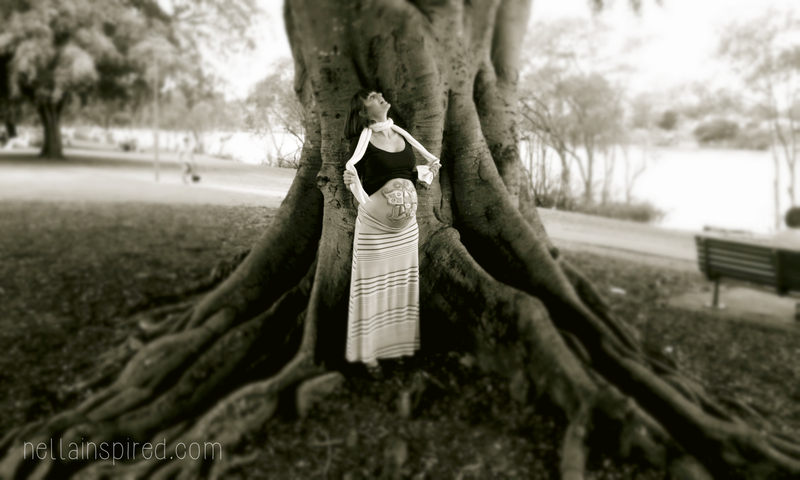 Because during birth… us mum’s… we go into a different headspace completely. You won’t know what it will be like till you get there yourself, but it will be a mix of emotions and hormones and you won’t feel like answering questions or contemplating options, you will just want to birth! Having a familiar face standing next to you who has seen it all before, who knows you, who you trust and feel safe with…that is pure gold.